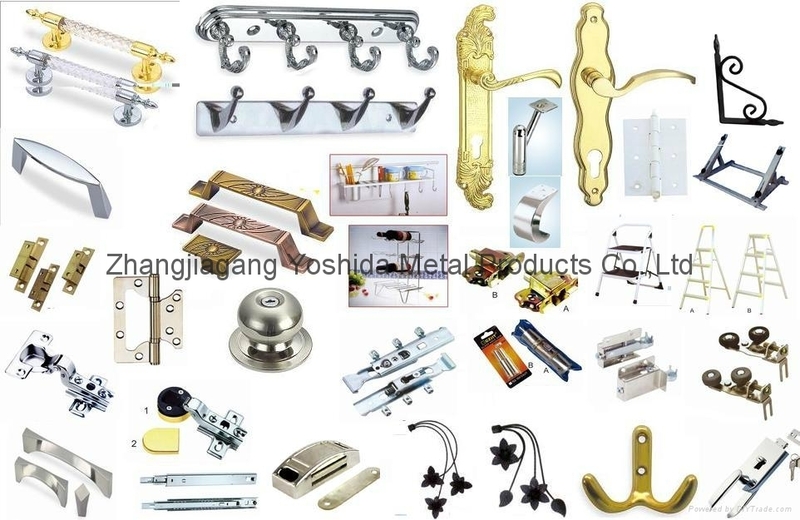 Zhangjiagang yoshida metal products co., LTD., founded in 1998, is engaged in the production design, development, and export all kinds of hardware, hand tools and other related products, such as hinges, locks, bolts, drawer slide block, knobs, faucet, valvesand fittings, steel wire rope, and a variety of tools, such as the hammers, axes, pliers, wrenches, saws, screwdrivers, jack plane, measuring tools, cutting tools, fixtures, exercises, pipe tools, package, electric tools, hydraulicjack, forging stamping casting products, all kinds of landscape gardening products, a variety of civilian industry scissors. Car triangle, etc. Qualified suppliers, we have established a comprehensive network so that we can directly from their source. In addition, we have our own quality management system, research and development department, packing factory, our engineers and artwork designers are ready to provide you with a wide range of product models and package design. High quality products, competitive prices, timely delivery and satisfactory service are our commitments as a reliable trading partner. Our company has many long-term customers, especially in Europe, Australia, South America, Africa, Middle East and southeast Asia. 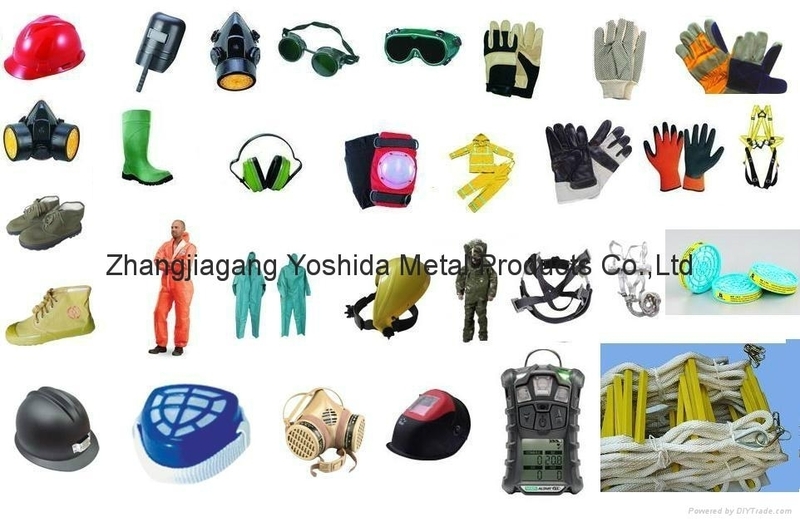 In addition, we can also according to customer's samples, drawings and other specifications, in order to better meet their needs, a positive attitude, AMC to every potential customer, we will be glad you grow your business. If you have any enquiries or orders, you will be grateful and give your best attention to your prompt reply. For more information, please contact us or visit our website. 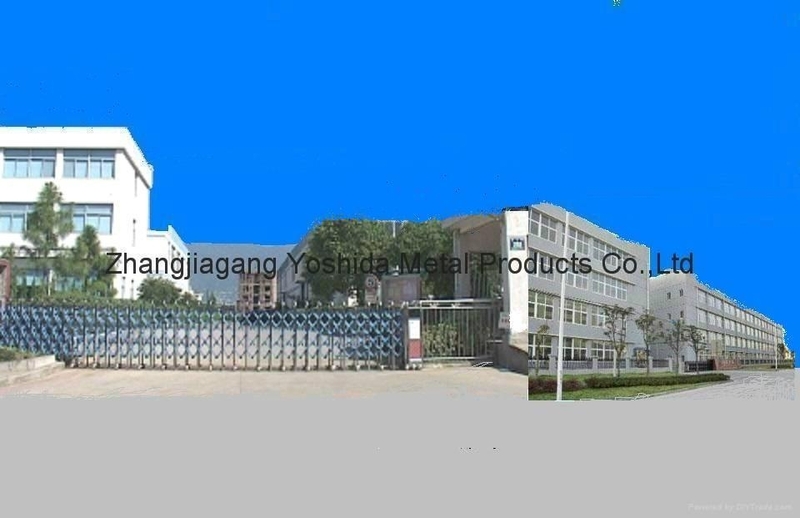 Zhangjiagang city yoshida metal products co., LTD. Product 98% exports the international market, export $300000, from beginning to the exports reached us $15 million in 2011, the company has a large number of professional talents of foreign trade, they are serious and responsible work, regardless of old and new customers, one by one reply to the customer, in the global market, we have establish trade relations and eighty-eight countries. Has to set up business to live, and more than three hundred customers, price & product quality stability. Abide by the contract. We are ready, welcome you to join us. This company produces the product of more than five thousand specifications, this is my company established part sample room. 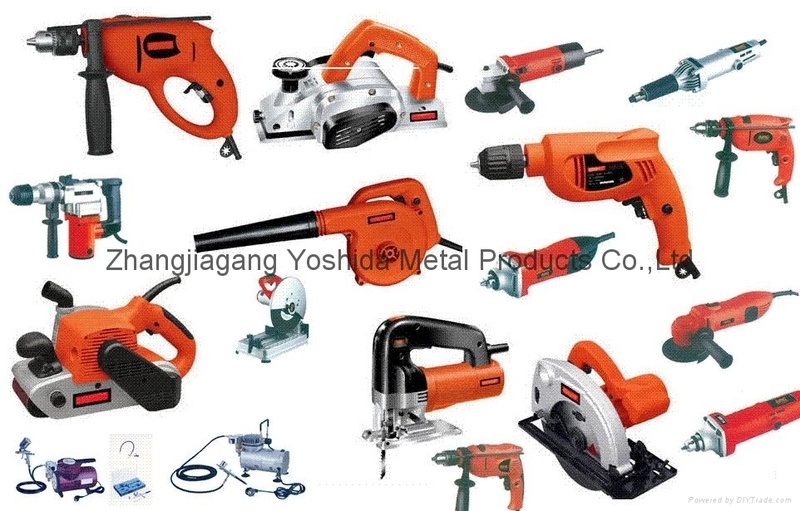 The company specializes in the production and export of products; such as various pliers products; various wrenches products; various hammers product; various ax products; various woodworking tools product; various construction tools; various measurement tools: a screwdriver; drillhole and cutting tools; knife; hand-saw and hacksaw; farmers tools; construction tools; garden tools; safety of goods and gloves; various brushes products; various forging products; various casting products; various stampings products; eachkinds of scissors products; variety of car care products; Toolbox cabinet; variety of kitchen products; foot pump, hand pump hydraulic; the jack; electric tools; combination of tools; vise and jigs; drill; Caulking Guncharging light; ladder; hole saw; the of trolleys; copper hinge: steel hinges; bolt and hasp cylinder; locking lever; handle locks; padlock; bicycle lock; valves; faucets; valves and fittings; sanitary ware; window fittings lockand distribution. 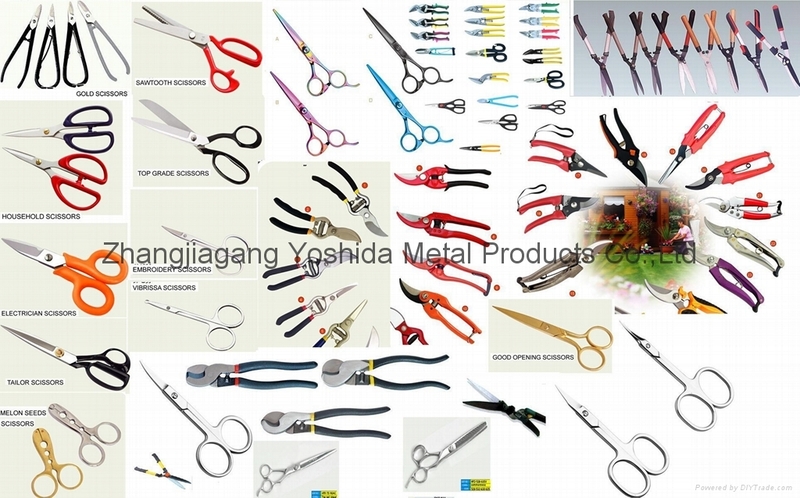 Our company specializing in the production of pliers products have: American, European, Japanese, wire clamp, long nose pliers, curved pliers, end cutting pliers, pliers, diagonal pliers, needle nose pliers, garden pliers, strippers, mini pliers, mini lengthening forceps, cracker, tie wire clamp, the A3. 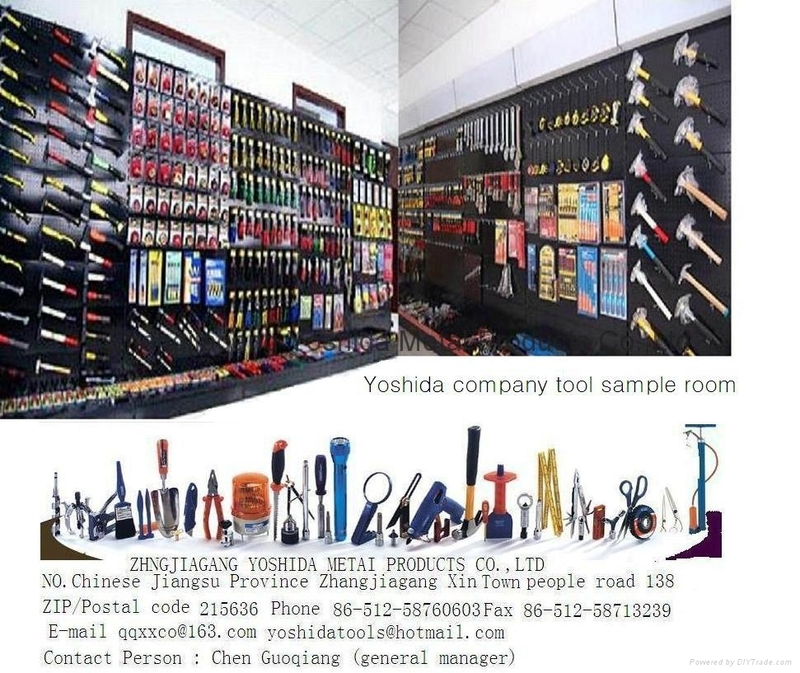 A6 pump pliers, D4 pump pliers, punch, bolt cutter, mini wire cutters, carp forceps, multi-purpose pliers, nozzle forceps, fence forceps, crimping pliers, gear ring clamp, wrench, 11 "and" extension forceps, 13 "double joint pliers, fishing pliers and other products. European and American live socket with plastic light handle electric nickel complex wrench. Curved handle adjustable wrench, short wrench. Double promise wrench. Double Gao wrench. Single head mechanical hand. The plum blossom wrench. Combination wrench. Ratchet wrench, hook form board hands, sleeve open combination wrenches, universal socket wrench, L wrench, T wrench, h socket wrench, cross socket wrench, tire wrench, pipe wrench, the strap wrench, chain wrench, spark plug wrench, analysis fold cross wrenches, milling wrench, Allen wrench and size socket wrench, etc. German type stonemason, French stonemason, British stonemason, American stonemason. Japanese stonemason. The Spanish stonemason, German type pane hammer, French pane hammer. American claw hammer. British claw hammer. Italian claw hammer. German type claw hammer. F type claw hammer. C type claw hammer. 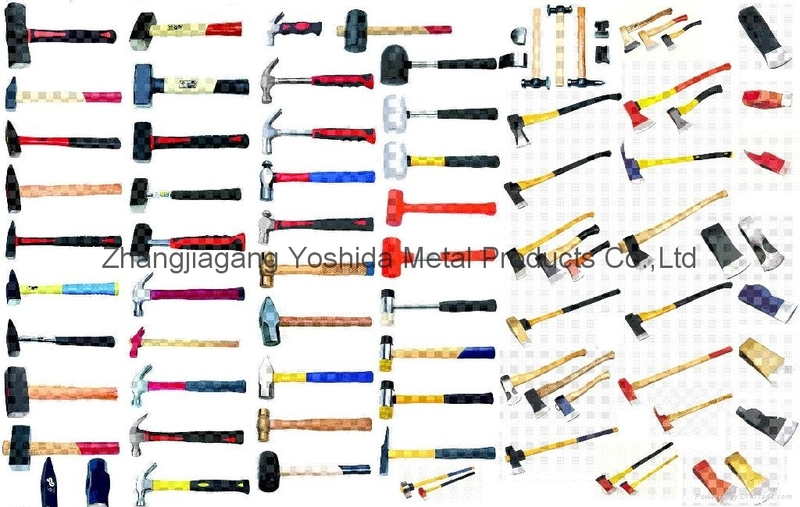 American milk hammer, French milk hammer, British milk hammer, British claw hammer, French electric hammer, Japanese welding hammer, American welding hammer, American octagonal hammer, British octagonal hammer, Japanese octagonal hammer, flat tail hammer, German type wet hammer, hercules hammer, rubber hammer, nylon hammer, installation hammer, copper hammer, wooden hammer head, British, American Ji an axe, there are dozens of axe chief. Tape; Steel tape, fiber tape, gift tape, mini tape. Tape, tape, quantity clothes rule, the tailor ruler, pull rod, chi, end, vernier caliper, digital caliper, dial caliper, micrometer, Angle ruler. Size steel dimensional scale, steel d ruler, steel d square, steel d set square, various type level. All kinds of strokes gauge. Wooden ruler and other products. 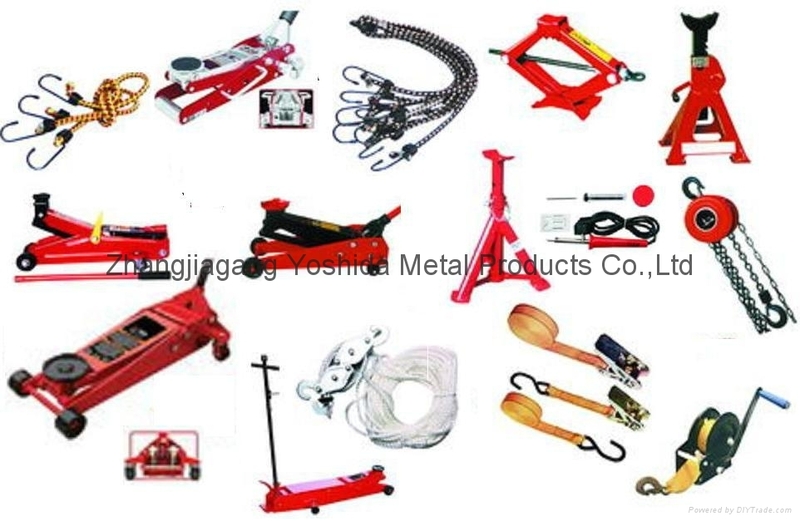 All kinds of model play, play mat, shield, type 70 l-blot, fishplates, locknuts, climb, rail support, rail, locknuts for torque wrench and equipment, all kinds of thread l-blot, manual twist l-blot, rail bolt, tail bolt, T bolt, such as railway standard parts, the lateral positioning boards, the slider, pulley hinge, handle, watercrafts accessories, chemical pipe fittings, flanges, even xuan, construction fastener, special fastener, without buckles, turn the fastener. Steel ball. Hook, etc. Our products have been exported to the United States, the European Union, Japan, Korea, Australia, Middle East, Africa and other countries. Car repair tools automotive tools group sets of car tire repair tools the emergency tool car emergency tool automotive special tools to repair the tool automotive accessory tools for auto maintenance tools hoisting tools, car cleaning tools. Our products have been exported to the United States, the European Union, Japan, Korea, Australia, Middle East, Africa and other countries. Our company specializing in the production of various types of hardware stamping parts. Precision metal stamping parts. Metal shell parts. Plate with aluminum sheet parts. Play with yellow, hardware support parts. Panel parts, the tooth with, contact piece. Handicraft pieces, drawing parts. The sensor shell. 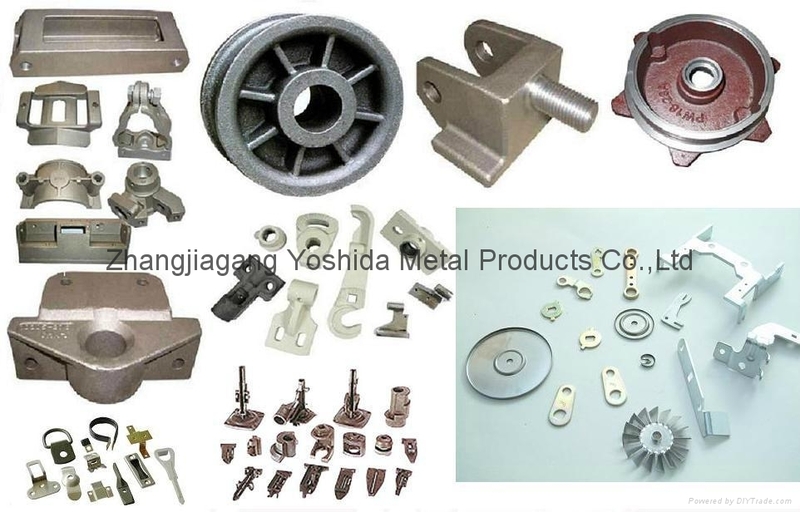 Cast steel parts production, pipe clamp, connecting pipe, chemical pump, valve and pump body, impeller. 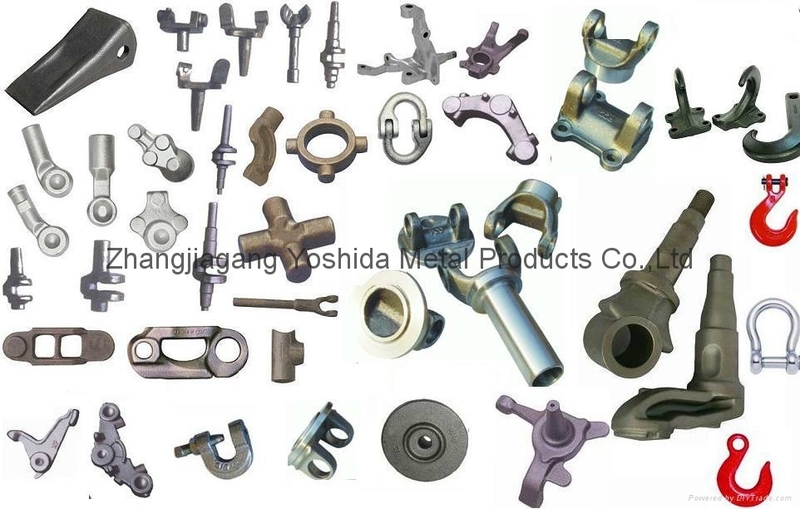 Hold tube, automobile drive shaft casting, mining machinery froe parts, ship accessories of automobile castings, casting, railway clamp casting, cast iron ball and other products. The company production and export products are: marble saw blade. Alloy saw blade. The saw blade, woodworking saws, multi-purpose saw, waist saw, chicken tail saw. Panel saw, hand saw, folding saw, garden saw, pruning saws, steel frame saw, plastic handle hacksaw, iron hacksaw frame, aluminum alloy steel frame saw, all aluminum mini saw, and various hacksaw blade. Our company is specialized in the production of export all kinds of plastic toolbox, all kinds of iron tools, all kinds of iron tool cabinet, multifunctional tool box. 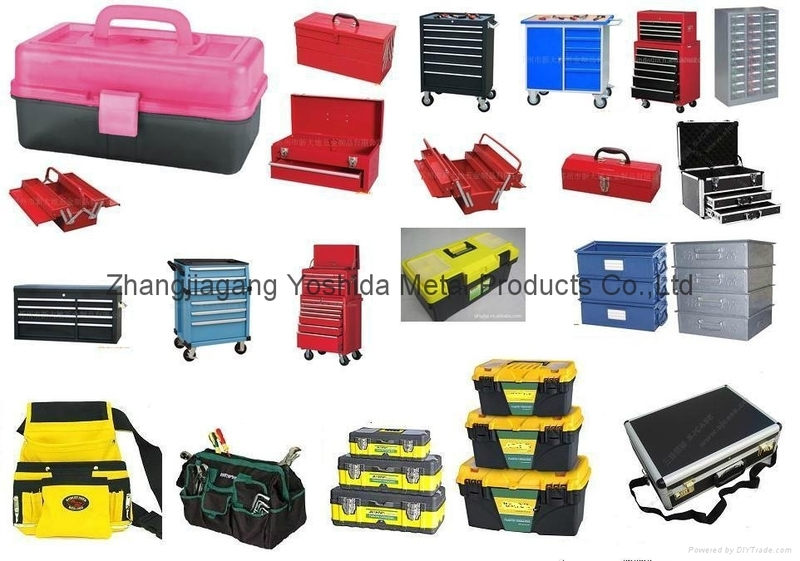 Plastic parts box, general packing box, aluminum alloy tools, tool cart, tools table. Plastic turnover box, each kind of specification model kit. Anchor bolt, stud bolt, u-bolt, double screw complete, thread screw, galvanized fasteners., special nut, special bolt. Plastic bolt, nut, the size of the nails, all kinds of wire mesh, all kinds of pipe joint.